World Snooker and The WPBSA would also like to confirm that the 2015 ACBS Champion, Hamza Akbar, will be given special dispensation to compete on the Main Tour for the 2017/18 and 2018/19 seasons, which he will start on zero points. 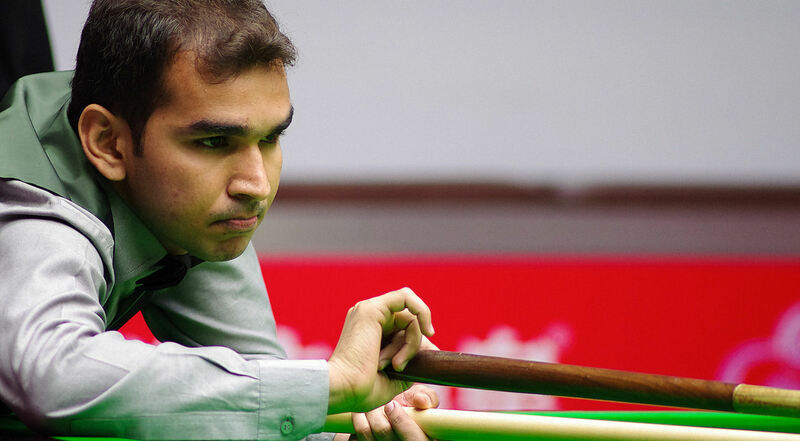 The decision to allow Hamza to compete for this initial period has been taken in the light of the exceptional circumstances surrounding his well-documented struggles to access a visa to compete in snooker events and falls in line with similar measures undertaken to support other snooker players from developing regions. World Snooker can confirm that this place for the 2017/18 and 18/19 seasons will be issued instead of issuing an Americas tour place. There will be no Americas nomination as there has been no All Americas Championship held this year from which a player could be nominated. For that reason World Snooker can be assured that no Amateur player will be disadvantaged as a result of this decision.